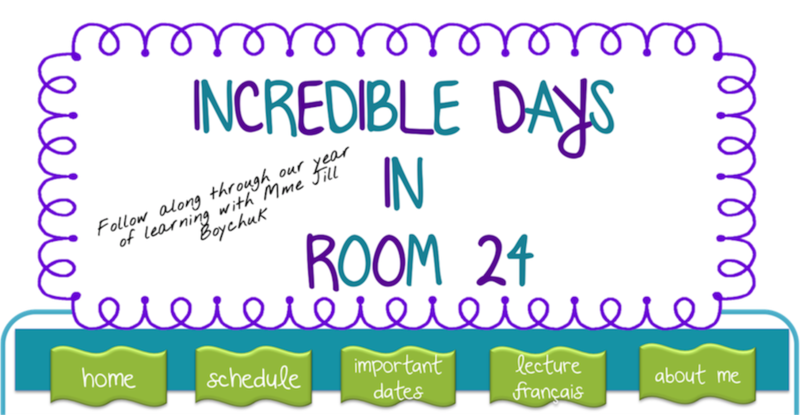 Incredible Days in Room 24: Beyond the Laughing Sky Book Trailers. Beyond the Laughing Sky Book Trailers. We recently read the book Beyond the Laughing Sky written by Michelle Cuevas. This was a great read and the students and I really enjoyed it. It speaks to both acceptance and believing, which I feel is such an important part of our world. 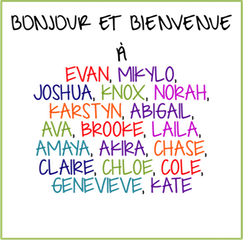 Below are book trailers that my students created. ENJOY!